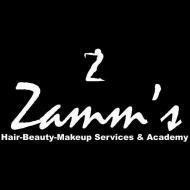 Zamm's conducts classes in Hair Styling, Makeup and Makeup Artist. It is located in Chirag Ali Lane, Hyderabad. It takes Regular Classes- at the Institute and Online Classes- via online medium.